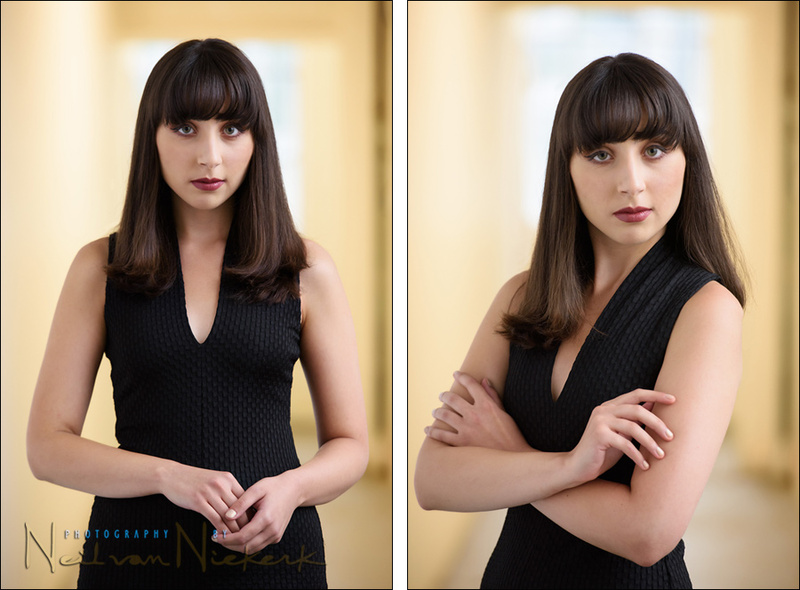 Maryam contacted me to update her portfolio to show new headshots and promotional portraits of herself. She didn’t want the photos to be similar to corporate or business headshots, but to be more dramatic, in line with her line of work. Maryam is a pianist based in New York, who has performed internationally and is an Artist Diploma candidate at NYU. In addition to to creating engaging portraits of herself, she also wanted to use these photos to update her modeling portfolio. 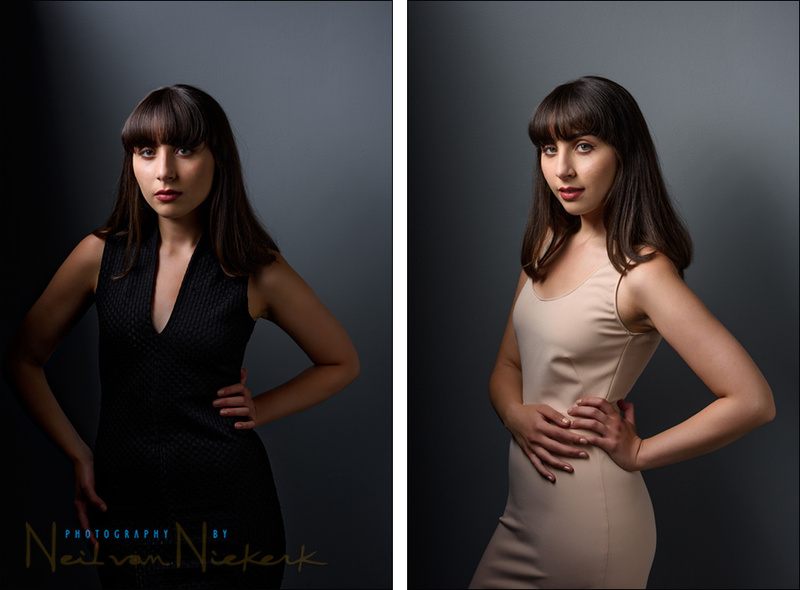 With that as my brief, the photographs of Maryam wasn’t so concentrated on tight headshots (although we did that as well), but more on half-length and 3/4 portraits. Maryam brought in two changes of clothing, and we used several lighting styles and backgrounds in and around the studio. I especially like the series we did with more dramatic light, of which you can see two images below, where we used the grey background that fades into dark – just the right balance between the enigmatic and dramatic.